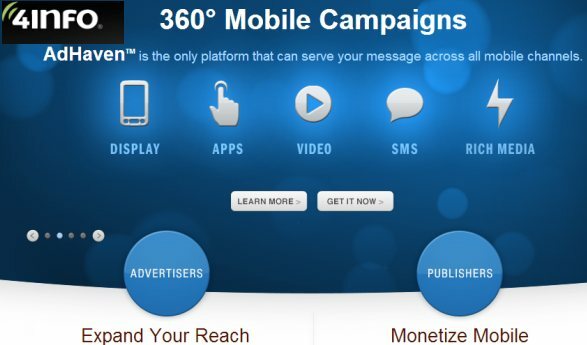 Florida-founded precision marketing company, Catalina, has unveiled its latest ‘personalised’ mobile ad solution. It is thought the BuyerVision Mobile venture, aimed at consumer packaged goods (CPG) brands, solves the mobile targeting problem by delivering personalised mobile advertising based on past in-store purchases. Catalina’s new offering works in partnership with mobile-targeting firm 4info, and Nielsen Catalina Solutions, a business that matches Catalina's shopper data with Nielsen's TV and online-audience ratings. 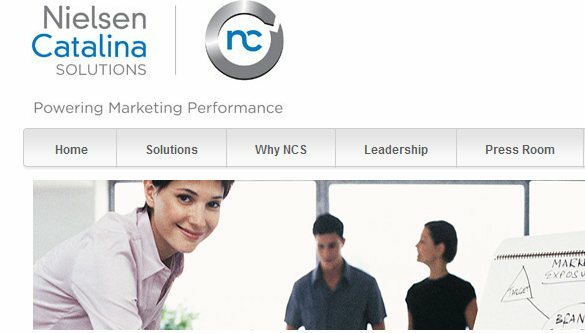 Nielsen Catalina Solutions helps marketers and media companies measure and improve advertising performance by linking what consumers watch with what they buy. It does this by integrating Nielsen’s media and household purchasing information, with frequent shopper data from over 60 million households, which have opted to share information. CEO for Nielsen Catalina Solutions, Mike Nazzaro, said: “Matching mobile IDs to households via a privacy-compliant matching process allows marketers to personalise advertising for their desired audiences. The product enables CPG brands to target their most valuable consumers via mobile based on what they like, need, want and buy, wherever they are in the purchase path – in the store, on the go, or at home. BuyerVision Mobile brings the effectiveness of personalised advertising to iOS and Android users through in-app, mobile video or mobile web. CEO of 4Info, Tim Jenkins, said the new feature means that CPG brands and their agencies can build mobile campaigns targeting the most valuable consumers and measure the impact based on in-store sale. “Mobile is the most exciting advertising channel and the combination of Catalina’s personalisation expertise, and our patent-pending mobile targeting, creates a unique advertising experience,” Jenkins said. Catalina’s executive vice president of digital, Chris Henger, said BuyerVision Mobile represents a huge breakthrough in mobile advertising. “We’ve always believed it is critical to put only the most relevant messages in front of consumers, and this is even more imperative in the highly personal, immersive mobile experience,” Henger said.